Regardless of how the dollar trades, today’s FOMC statement is positive and not negative for the greenback because global troubles no longer worry the Fed, putting them one step closer to raising interest rates. However while the dollar rallied off FOMC but we did not see runaway gains in the currency because while the Fed moved closer to raising rates, tightening is still months away. There’s nothing in today’s FOMC statement that suggests the Fed will hike in June. In fact, their comments about inflation remaining low and inflation expectations being little changed along with their acknowledgement of slower domestic growth signals that rates will remain steady in June. The Fed likes how the labor market has been performing but they no longer view economic activity as expanding at a moderate pace. They also acknowledged that spending softened but are optimistic that it will improve with real income growth rising and consumer sentiment rebounding. Yet the absence of the balance of risks statement from the 3rd consecutive FOMC statement confirms our view that the Fed won’t be moving at their next meeting but a hike in 2016 is back on and investors agree with Fed Fund futures fully pricing in a hike in December 2016. In a few hours the Reserve Bank of New Zealand will deliver its own monetary policy decision. 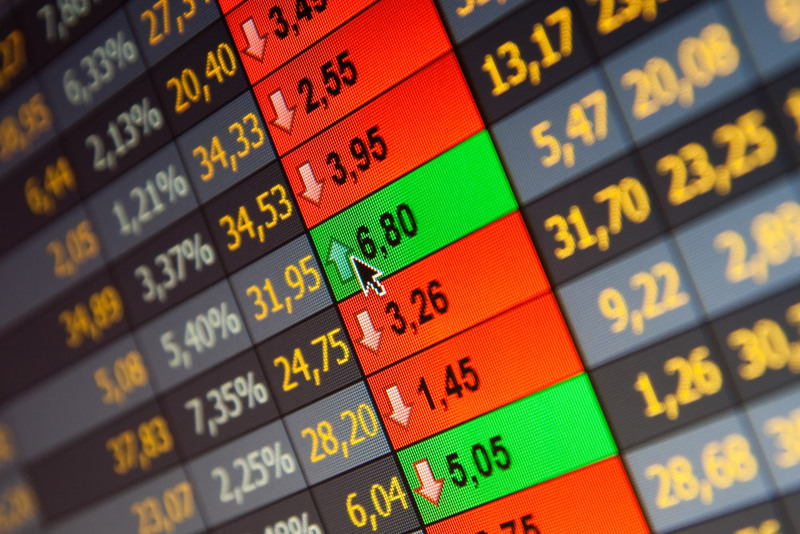 Investors took the New Zealand dollar lower ahead of the meeting on the fear that the central bank will signal plans to lower interest rates in June or worse – surprise the market with another interest rate cut. 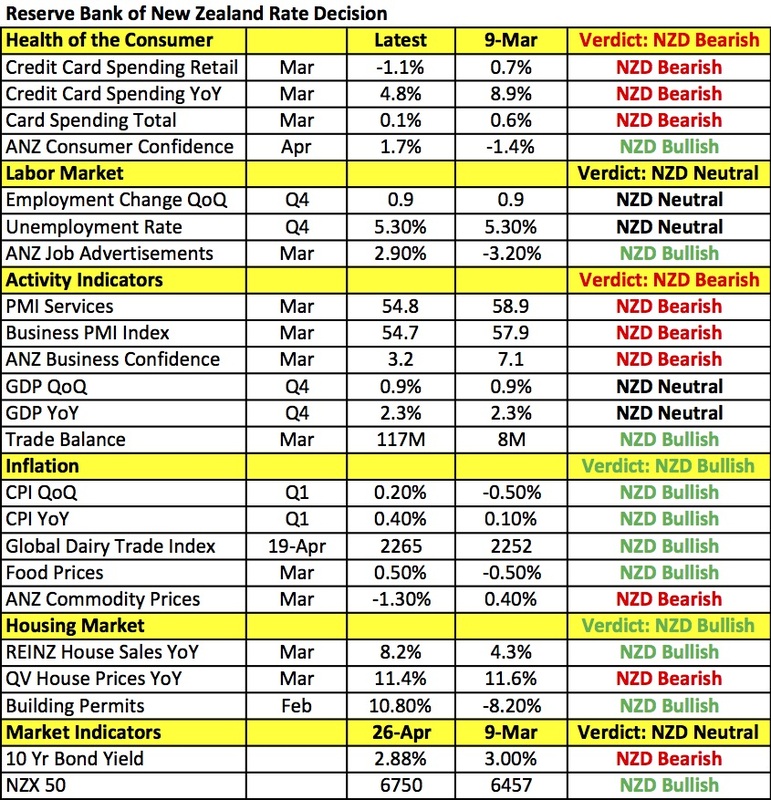 Last month’s reduction was completely unexpected and sent the New Zealand dollar sharply lower because not only did the RBNZ ease but they also said that further stimulus may be required. The chance of additional cuts this year is high after last night’s surprisingly weak trade numbers (the surplus shrank to 117M from 367M), unexpected decline in Australian consumer prices and the recent slowdown in service and manufacturing activity. 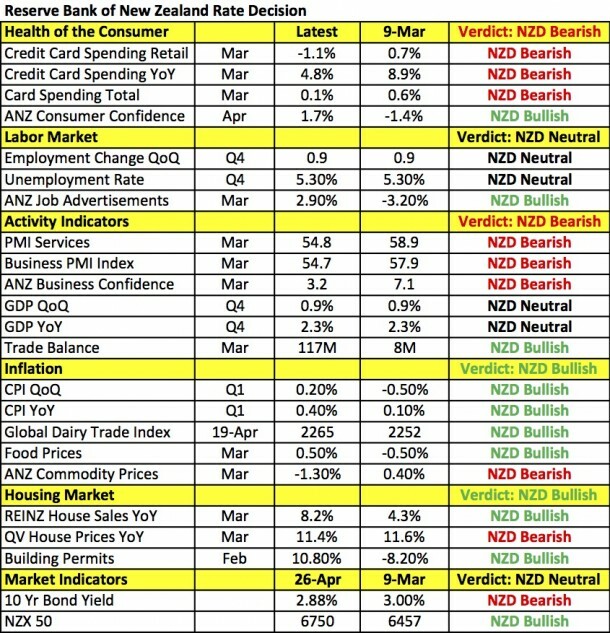 While back-to-back rate cuts may not be necessary because Q1 CPI growth in New Zealand ticked up according to the table below, there’s certainly been enough weakness to warrant a dovish bias and possibly even justify a surprise cut. Either way, we expect the outcome of tonight’s RBNZ meeting to be bearish for the New Zealand dollar and see it taking the currency pair to the April lows near 0.6760. The Bank of Japan’s monetary policy announcement will follow the RBNZ announcement. The Japanese Yen is trading higher against most of the major currencies ahead of the BoJ decision. Like the RBNZ, there’s a small but realistic chance of more easing this evening. Over the past few trading days we have seen a very nice breakout in USD/JPY. The move was driven by reports that the BoJ could introduce negative lending rates to complement negative deposit rates. With the Japanese economy struggling under the weight of a strong Yen and slower global growth the chance of easing by the BoJ is high especially considering that net long yen positions are at record highs. This means traders are aggressively short USD/JPY and it won’t take much to squeeze the currency pair higher. 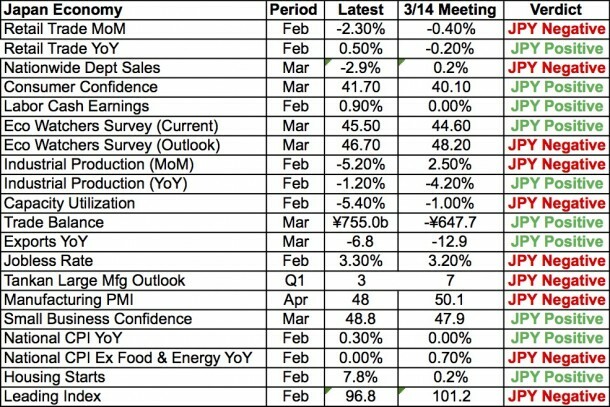 The following table shows how Japan’s economy changed since the March meeting. 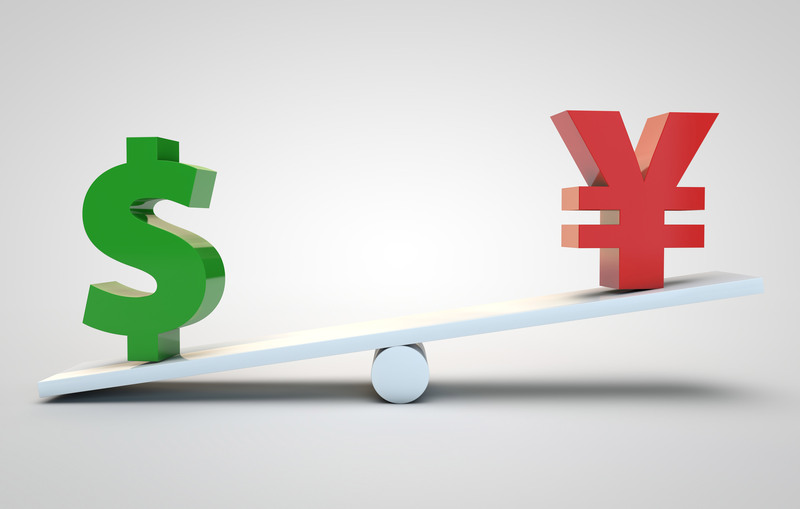 The Japanese avoided intervening in the currency market when USD/JPY dipped below 108 because they prefer monetary intervention and tomorrow is their next opportunity to help the economy. Meanwhile the Australian dollar experienced its largest one-day loss in 8 months. Between the hawkishness of the Fed and last night’s disastrous inflation report, AUD/USD was also the day’s worst performing currency pair. While a move below 75 cents would be needed to confirm a top, Aussie is quickly losing its positive bias. 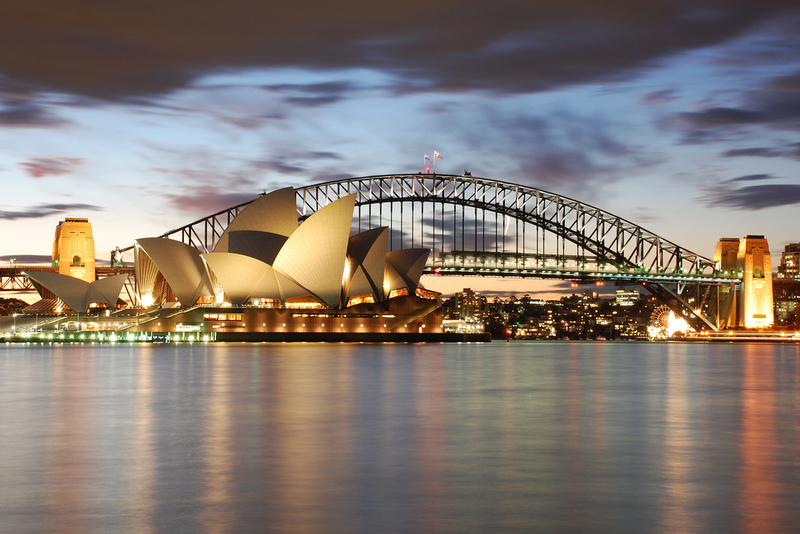 Over the past 2 months, four things have fueled AUD’s rally – its yield, risk appetite, commodity prices and Chinese stability. But now stocks are beginning to peak, copper prices have turned lower, China is still reporting stronger data but Australia’s yield is at risk. The 0.2% drop in CPI took the year over year rate down to 1.3%, which significantly below the market’s 1.7% forecast and the RBA’s 2% target. This sparked concern that the RBA would need to respond with a rate cut as early as next week. 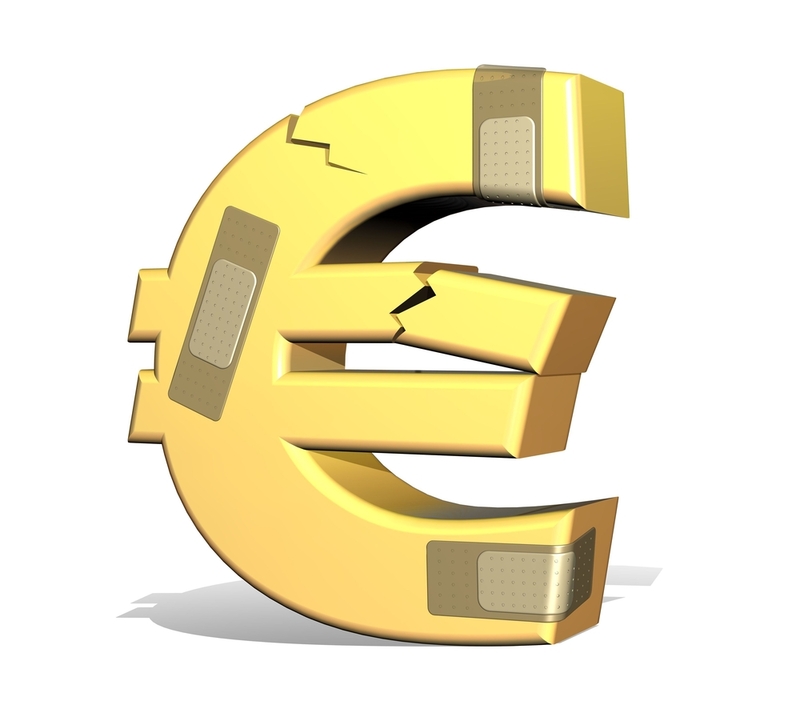 The speculation of easing is likely to grow further ahead of the meeting, leading to ongoing weakness in the currency. With long AUD positions at 3-year highs, traders have plenty of reasons to take profit ahead of such an important event risk. 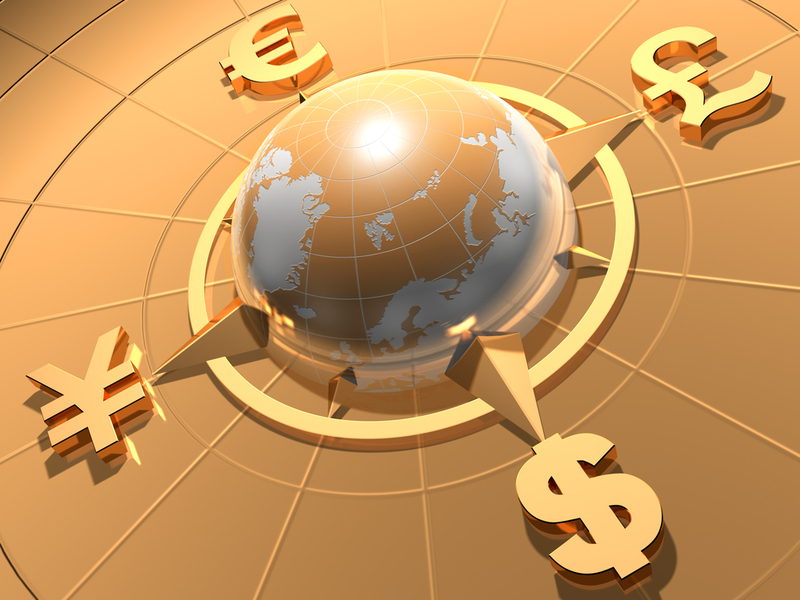 The Canadian dollar also traded lower but with oil prices rising today, the decline was modest. Sterling shrugged off slower first quarter GDP growth because the 0.4% increase was right in line with expectations and year over year, growth held steady at 2.1%. However we are worried that the sharp fall in the CBI retail sales survey – its not a report that the market follows closely but has a strong correlation with the broader retail sales release. Instead of rising to 13 in April from 7, the CBI index dropped to -13, its weakest level since January 2012. Of course sterling continues to be unfazed by weaker data but eventually, the problems in the underlying economy will catch up to the currency. Finally higher import prices and stronger consumer confidence in Germany lifted the euro before the FOMC rate decision but the Fed’s hawkish bias limited the pair’s gains. 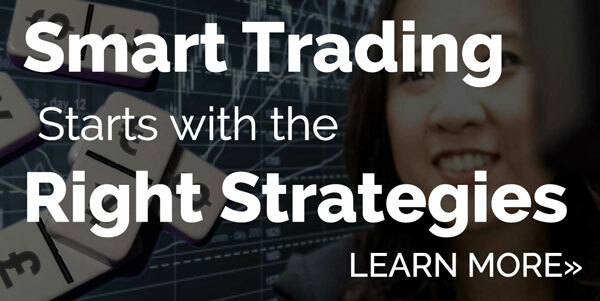 Technically, we still see a head and shoulders pattern forming in the currency pair. 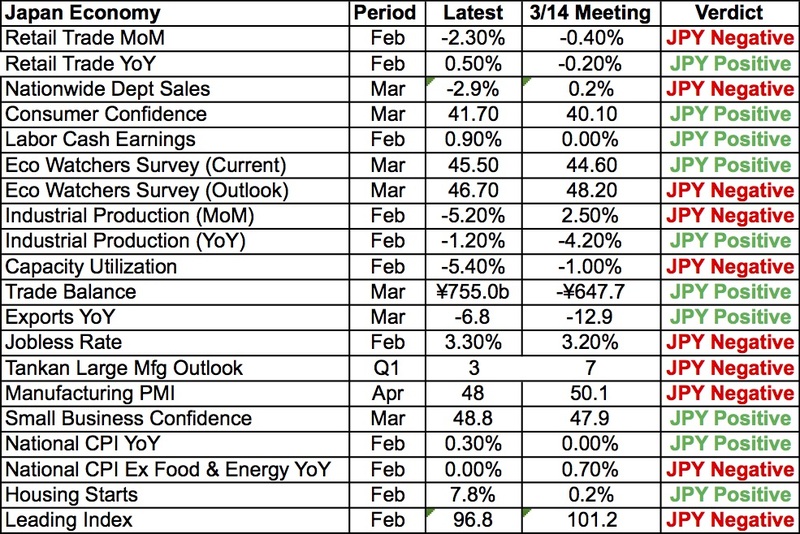 There are a number of Eurozone economic reports scheduled for release on Thursday including Eurozone confidence, German unemployment and German consumer prices.